Perfect way to get God’s daily word in your busy schedule. Is there a better alternative to Bible Verse? Is Bible Verse really the best app in Religion category? 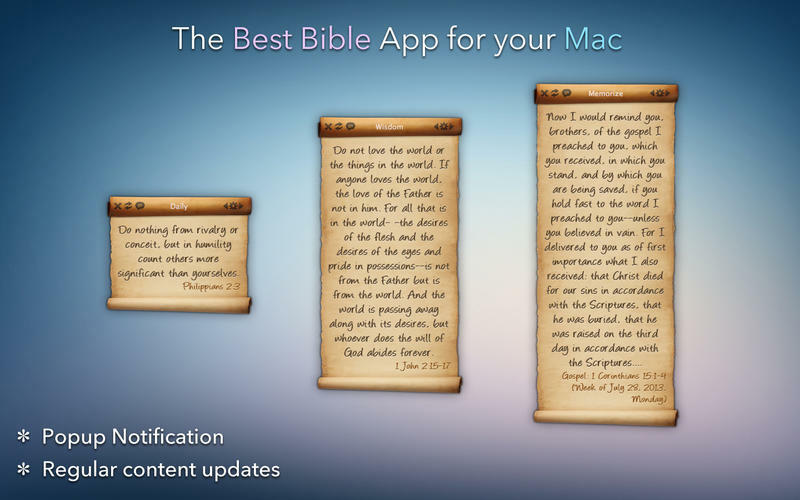 Will Bible Verse work good on macOS 10.13.4? 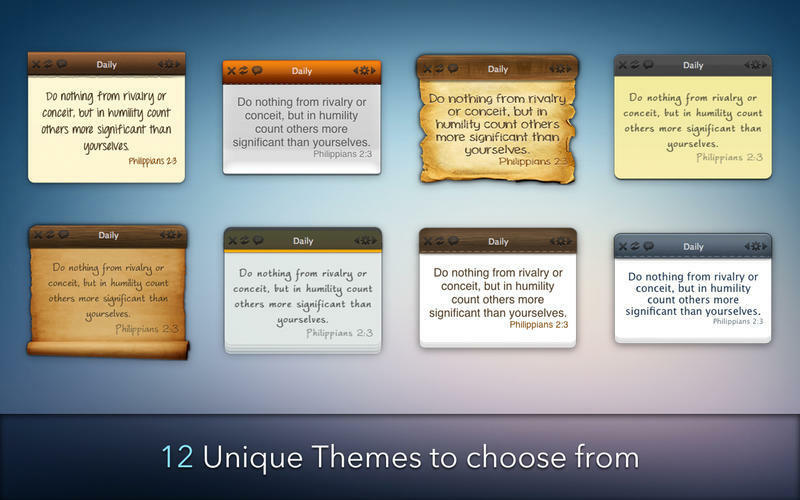 Bible Verse is a perfect way to get God’s daily word in your busy schedule. Read, Apply and Memorize!! 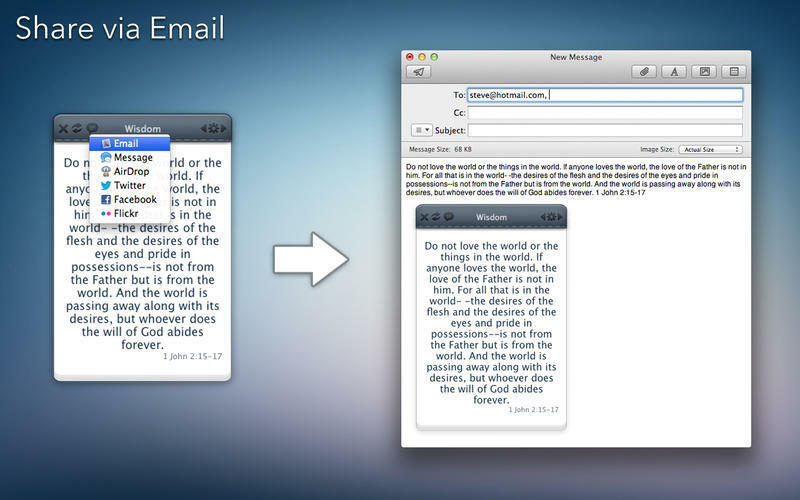 This simple, beautiful and well-thought application will give you a new verse from the Holy Bible everyday. Verses will now get copied in sharing features. Bible Verse needs a review. Be the first to review this app and get the discussion started! Bible Verse needs a rating. Be the first to rate this app and get the discussion started!